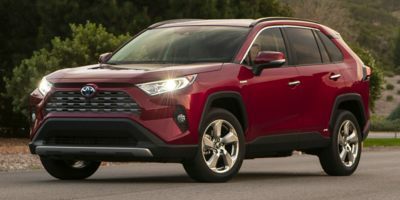 Buying a 2018 Toyota RAV4, and saving $2250 off of MSRP. Once you bring this piece of paper in the conversation changes completely. Leasing a 2011 Toyota RAV4, and saving $1500 off of MSRP. There's not much negotiation you can do with Toyota vehicles. The wholesale report revealed that the dealer profit is $2200 and we settled at $1100 above cost, meaning that the dealer was prepared to split the profit. 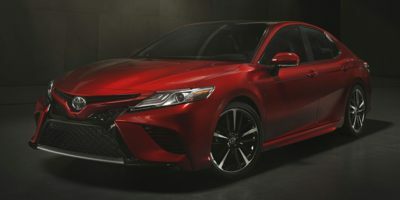 Toyota also offered 0% financing for 36 months. This has an aftertax value to me of approx $1500. We figure that $2600 (1100 + 1500) off MSRP is a good deal. The Rep was professional and keen on doing business. I faxed a copy of the price report with an offer of 2% over invoice price to several dealers; Barry responded quickly and with a very reasonable offer and did not shovel the BS at me like some of the other dealers and brokers I dealt with over the month I was looking. 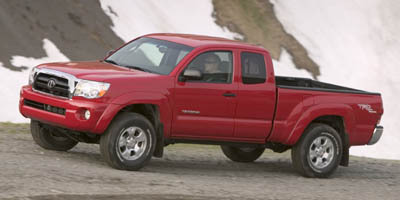 Buying a 2012 Toyota Tacoma, and saving $2000 off of MSRP. How do you improve on AWESOME? 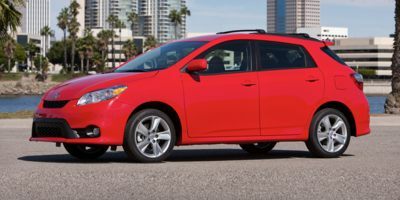 Leasing a 2010 Toyota Matrix, and saving $500 off of MSRP. 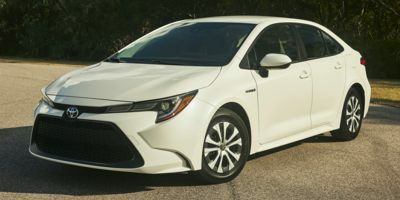 The dealer was not a participating member but I believe the knowledge that I had Car Cost Prices was a factor in marginally reducing the vehicle price. Knowing is better than not knowing and helps the buyer put at least limited pressure on the dealer. I am really happy about the service of West Coast Toyota, Pitt Meadow. I have checked all different dealers (some of them treat you really awfully!!!) 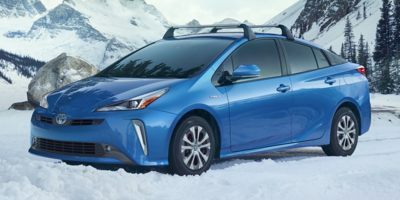 The carcost price not only helps me to negotiate with the dealer the new 2010 Toyota Matrix's price down $1000 CAD also get me $3000 more trade-in value of my old car from my agent Fateh Lalji.